Stuttgart. 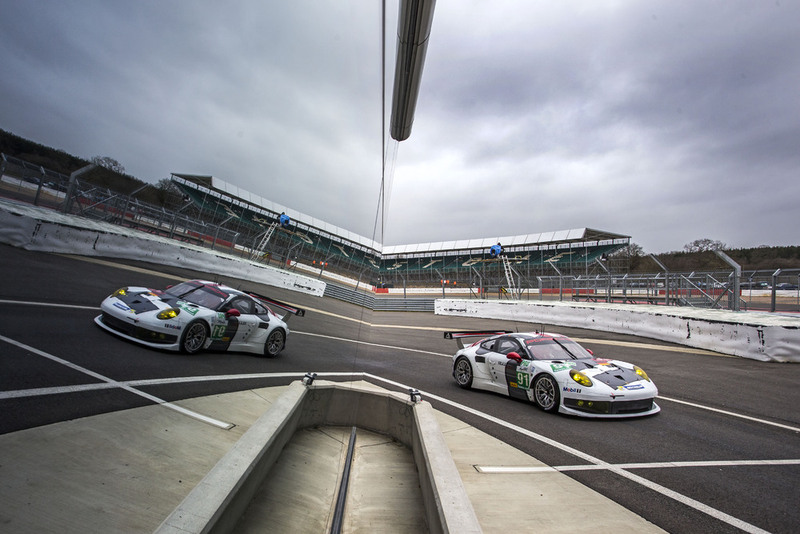 The new Porsche 911 RSR heads into its race debut from the second grid row of the GTE-Pro class. 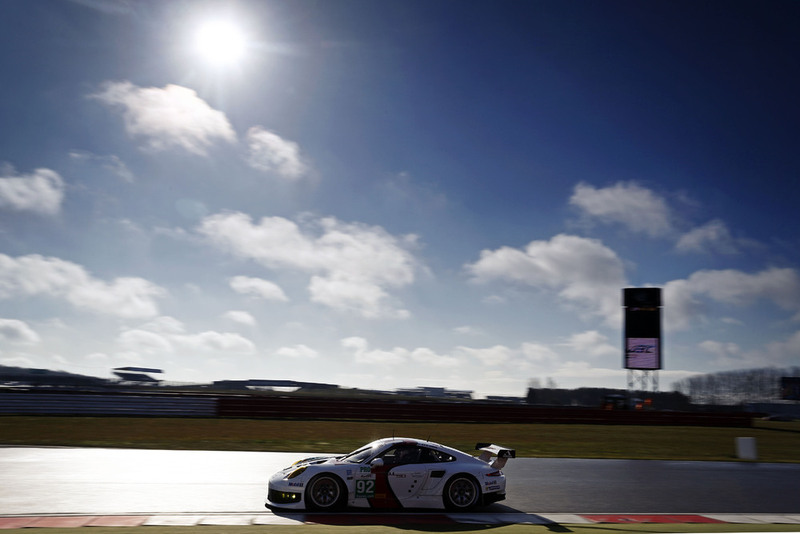 In qualifying for the six hour race on the tradition-steeped British race circuit, on which the World Endurance Championship (WEC) kicks off the new season on Sunday, Porsche works drivers Joerg Bergmeister (Germany) and Patrick Pilet (France) posted the third quickest average time. 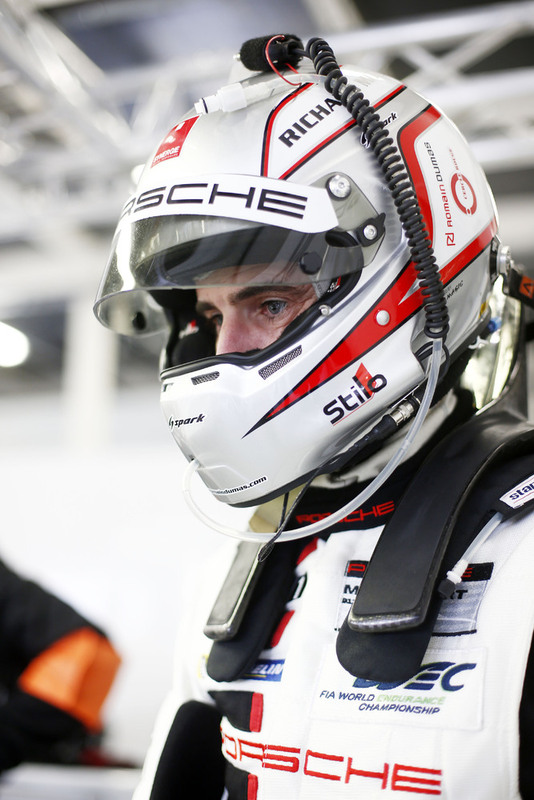 Sharing the number 91 cockpit for the race is their works driver colleague Timo Bernhard (Germany). 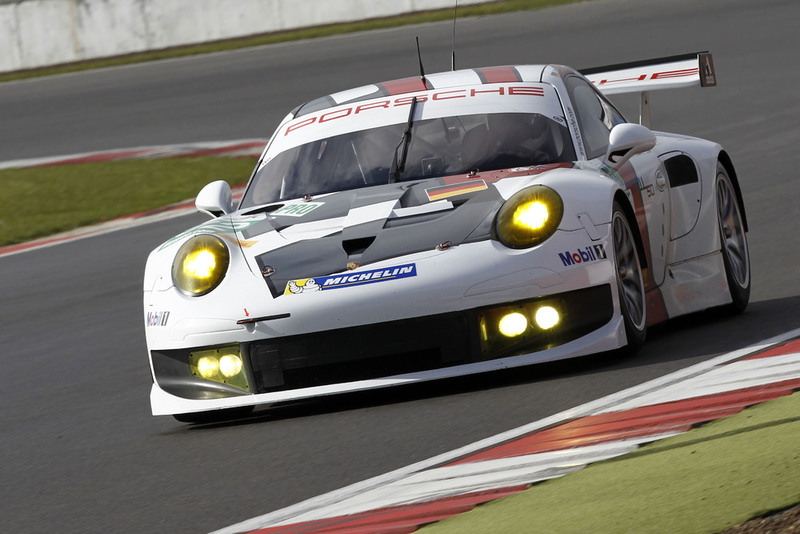 The 470 hp 911 RSR is based on the seventh generation of the iconic 911 sports car and is fielded by the Porsche AG Team Manthey squad. 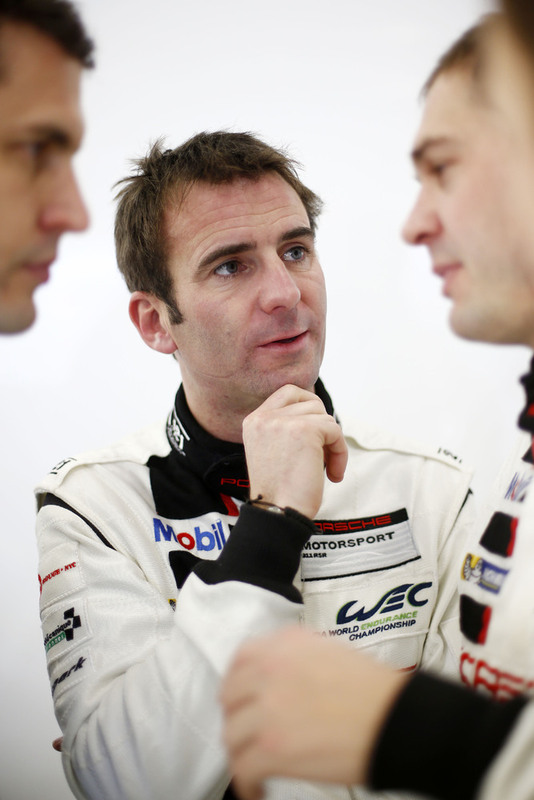 From this season on, the qualifying in the WEC is conducted following a new format: For the first time, two drivers must qualify one car. 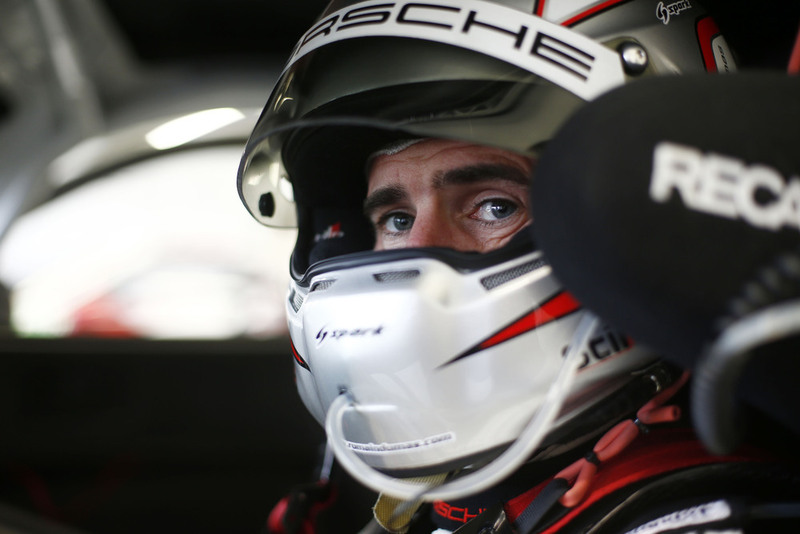 The grid positions for the race are determined by the average of the two fastest timed laps of each of these drivers. 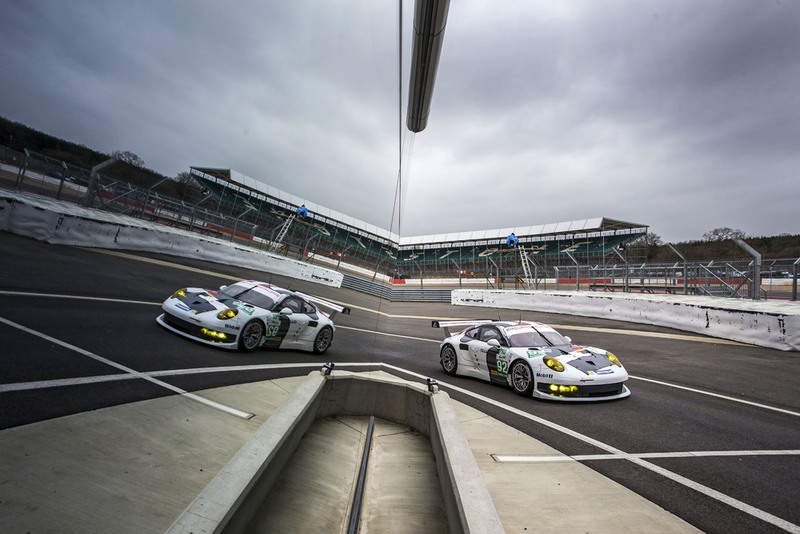 “As far as the set-up is concerned we have found some potential because prior to this qualifying we had very little time in the dry,” said Joerg Bergmeister. 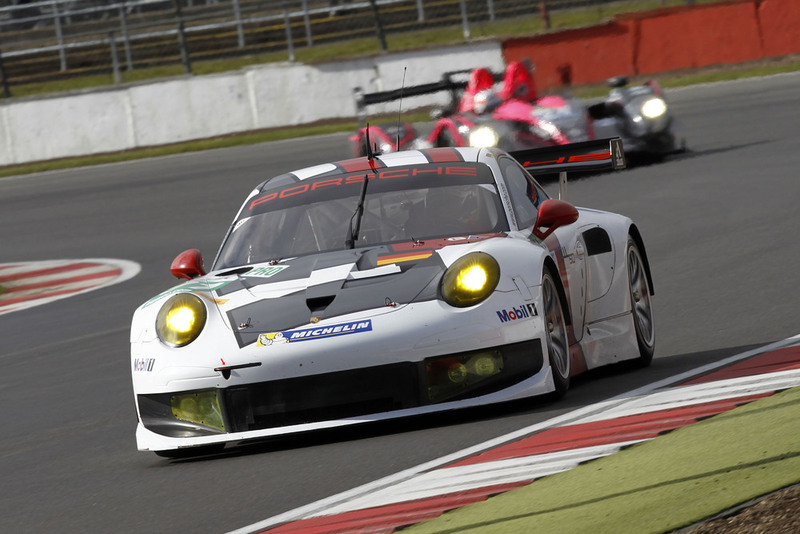 In the second Porsche 911 RSR with the starting number 92, the factory pilots Richard Lietz (Austria) and Romain Dumas (France) achieved the fourth quickest average time. 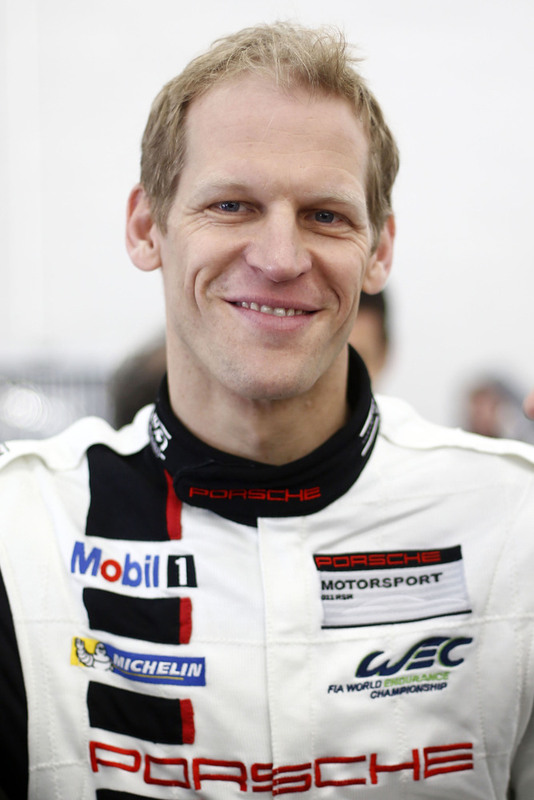 For the race, the pair receives support from Marc Lieb (Germany). 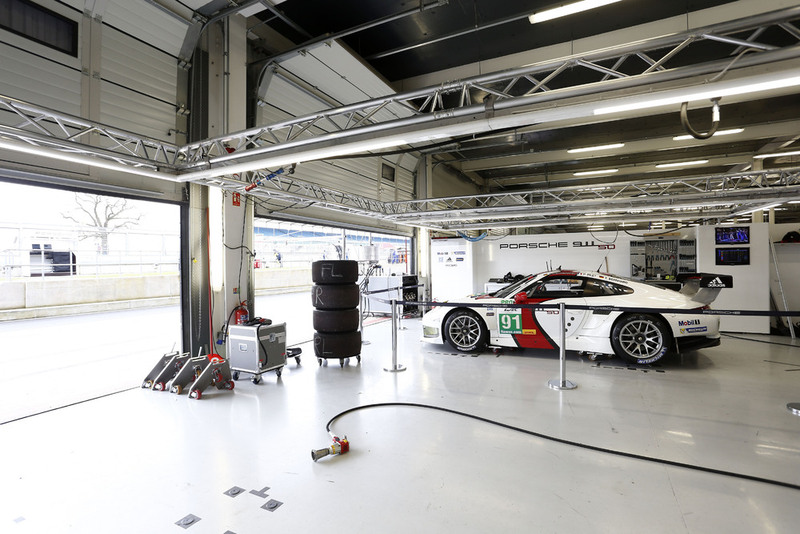 SOURCE: World Endurance Championship Porsche AG Media Press Database https://presse.porsche.de.